How did THSC save a family money? Insurance declared home school grades don’t qualify for good student discount, THSC steps in and advocates for home schoolers. Keeping another Texas family free! Join today. Read Tim’s letter to the Texas Department of Insurance. Read the original article and letter. Learn how THSC advocates for members. Thank you very much for keeping us informed on these issues. The work of the THSC is critical and we are very grateful for all that the THSC does on our behalf. I do have a question for you on this particular matter. Our daughter was also denied the good student discount by GEICO this year for the same reasons as described in the letter you posted. I would like to know more specifically how the Texas Department of Insurance responded to Farmers Insurance so that Farmers reversed their decision. 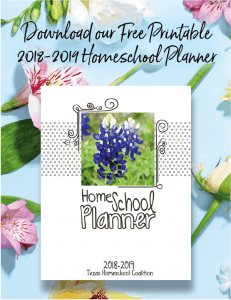 Can the Texas Department of Insurance compel an insurance company to offer the discount to home school students, or merely to strongly recommend it? And, is a record from the home school enough to get the discount? After reading your letter to Farmers, it appears as if Farmers only approved the good student discount after the student had produced a report card from the community college, not a report card from the home school. Here’s why I ask: Unlike the student in the letter, our daughter is not enrolled in dual credit courses, so she does not have a report card from a community college, nor has she taken a standardized test yet because we begin testing in eleventh grade with the PSAT (October of this year, as it happens). I suspect even if we try again to get the discount (based on the actions taken by THSC), our insurance company would not accept a report card from our home school because we have no additional documents from accredited institutions (a community college or the College Board). I would also, like to add that our daughter is an excellent student, however, she does not have the documents mentioned in the THSC letter to Farmers Insurance. Interestingly, our two older sons both received the good student discount two years ago without any difficulty from GEICO, so I am wondering if this is a new policy change trending among insurance companies with regards to no longer offering discounts to homeschoolers without accredited documents. 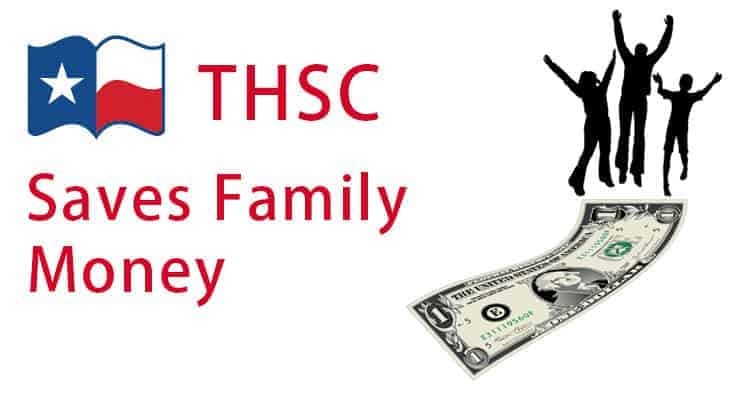 Please understand, I am very glad that the THSC was able to help this family receive the good student discount, however, in the end, it seems to me they were successful, not because the student was a private school student in a home school situation, but because the student was enrolled in the community college. If that is the case, then it looks as if home school drivers must attend or be tested by accredited institutions in order to get the good student discount. Again, we greatly appreciate all that you do to promote and defend our freedom to home school in the great state of Texas. The Texas Department of Insurance has oversight of the insurance industry in Texas. When they received our letter on behalf of the family they opened an investigation on the insurance company in question over our allegation. The TDI is authorized by the Texas legislature to do this and deal with any wrongful action. We wrote the letter to the agent involved and copied the company’s corporate headquarters and the TDI opened a formal investigation. The next week the company reversed their decision and told the family they would receive the discount. It is not uncommon for agents or companies to be unaware of the status of home schooling in Texas and we make it our job to hold them accountable. The company in question gave no reason for their reversal. Our purpose as an organization is to advocate on behalf of home school families and we take that purpose seriously and we do so aggressively. We also understand the bureaucratic state agencies that have authority over different areas impacting home schoolers and many of these agency heads know us or are aware of who we are and our function.